How tall is Jack O’Connell? 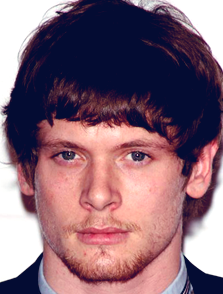 Bristish actor Jack O’Connell was born in Derby, England, UK (August 1, 1990). Jack’s mother is Alison J. and his father is John Patrick O’Connell. What are the most liked Jack O’Connell’s movies? What is the first film of Jack O’Connell? Jack’s first film is “This Is England” which was filmed in 2006. What is Jack O’Connell’s ethnicity? Jack is of Irish and English descent. Tom Hardy, Gary Oldman and Tim Roth are his favorite actors. He was in relationship with actress Kaya Scodelario between the years 2008-2009.